Brian Butko lives in the Pittsburgh metro area and is the nation's leading authority on the Lincoln Highway. He is a founding director of the new Lincoln Highway Association. Kevin Patrick is Professor of Geography at Indiana University of Pennsylvania, has worked as a consultant for the National Park Service, and has led dozens of commercial landscape trips through New Jersey and other parts of the country. 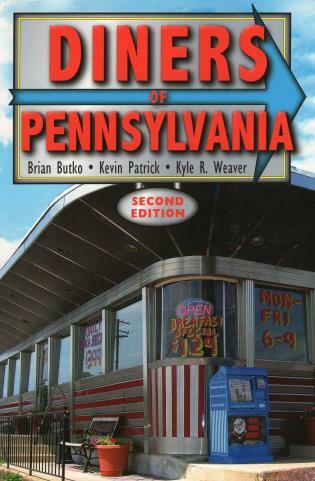 He is the author of Pennsylvania Caves and coauthor with Brian Butko and Kyle Weaver of Diners of Pennsylvania. Kyle R. Weaver lives in New Cumberland, Pennsylvania, and is the editor of the regional and travel line at Stackpole Books.